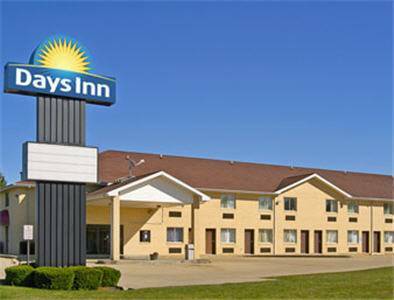 Welcome to the Days Inn Charleston, Illinois. We are a Chairmans Awarding Winner and an Accredited Better Business Bureau Hotel for 2010. Located just minutes from Eastern Illinois University - EIU Special Rates Available, Lincoln Log Cabin, Lake Charleston, Fox Ridge State Park and many other area attractions. We offer Free Highspeed Wireless Internet, Free Daybreak Breakfast, Cable with HBO, Interior Rooms and much more. We hope you enjoy your stay at the Days Inn Charleston and make us a regular stop in your future travels.